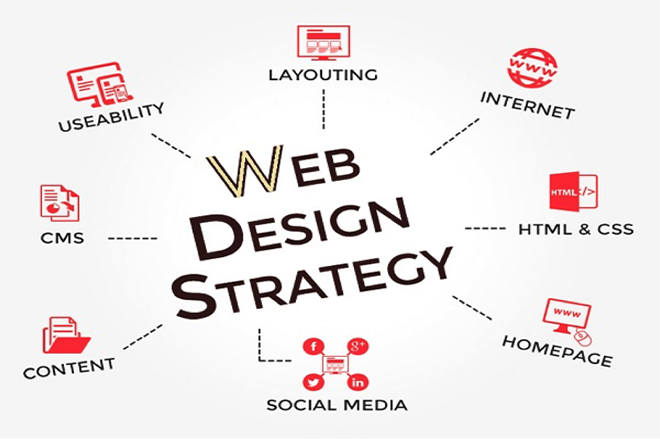 Blakkuweb Ventures is a purely web design and web hosting company with 7 years of experience in the web hosting and web design business with branches in Lagos, Port Harcourt and Warri. 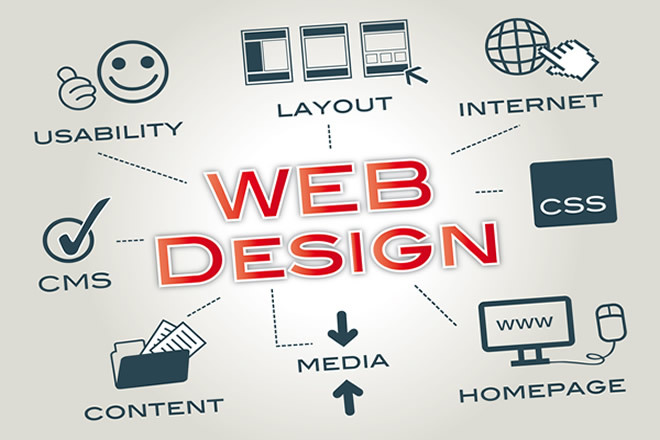 We are by far the best web design and web hosting company in Nigeria and we render great and effective services to our clients to make their businesses grow online. 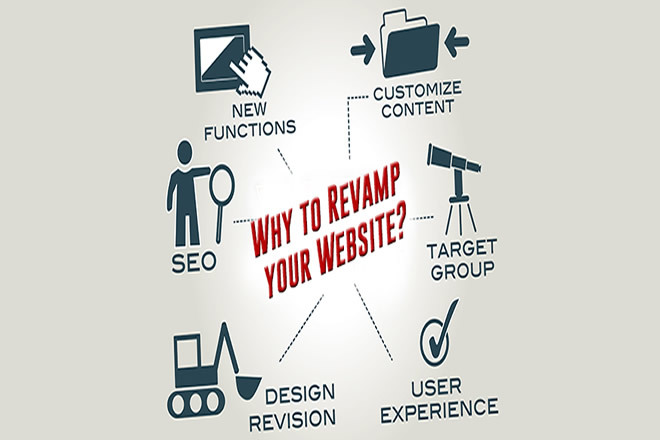 We build websites that are not just virtually beautiful but highly functionally effective to meet the goals and objectives of our reputable clients.